Home /Blog/Zhang traversed two security checkpoints before a receptionist stopped her. 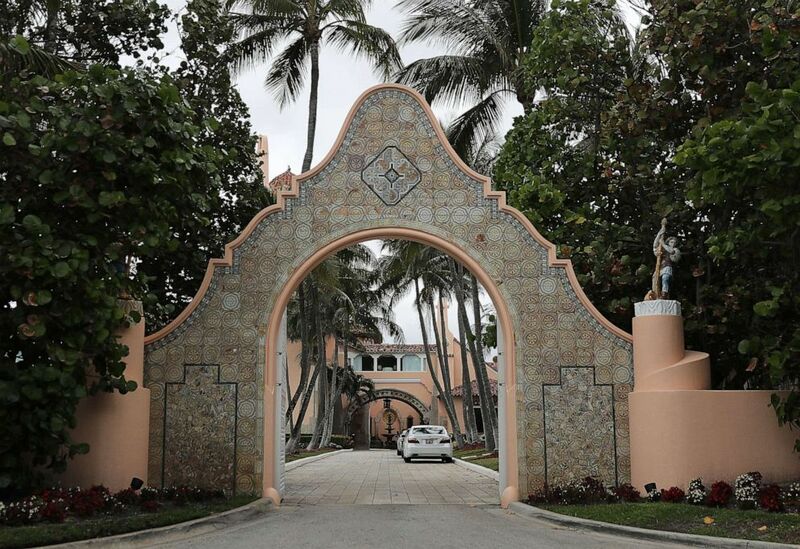 Yujing Zhang, the Chinese national who sparked security concerns after she allegedly talked her way into the president’s Mar-a-Lago country club, is set to appear in a federal court in Florida Monday afternoon for a detention hearing. Zhang was arrested on March 30. According to a criminal complaint filed against Zhang, at around noon on that Saturday, she appeared at a Secret Service checkpoint outside the president’s country club and presented two Chinese passports. There was some confusion over whether she was a relative of a club member, and Mar-a-Lago staff cleared her through the checkpoint, the complaint says. When questioned by the Secret Service, Zhang said she had been told to attend a United Nations Chinese American Association event – also referred to as a “United Nations Friendship Event” — that night at Mar-a-Lago by a Chinese friend named “Charles.” The event was not on the club’s schedule. President Donald Trump was in Florida at the time, but was off-site at a nearby golf course during the incident. Asked about the incident last week, Trump called it a “fluke.” But Secretary of State Mike Pompeo Friday linked the breach to a broader “threat” he said China poses to the U.S.
A former U.S. official familiar with White House cybersecurity concerns told ABC News last week it’s difficult to tell what sort of a threat the malware posed without knowing exactly what it was – whether it was run-of-the-mill malicious code that is not uncommonly found on thumb drives, or something more sophisticated meant to eventually make its way to sensitive official networks. James Mulvenon, an expert on Chinese espionage, called the incident “troubling,” but said he was doubtful it was part of a greater plot, citing what would have been “terrible tradecraft” for an actual intelligence operation. Zhang, who said during her initial appearance last week she works as a consultant to a Chinese investment firm, has not been accused of any espionage-related crimes. She faces charges for purportedly lying to federal agents – she had initially said she was there to visit the pool before allegedly changing her story – and for entering a restricted area. A public defender for Zhang declined to comment. The Chinese government said last week that it had been notified of Zhang’s arrest and is providing consular assistance to her.